⬅ Do You Have The Confidence To Lead? 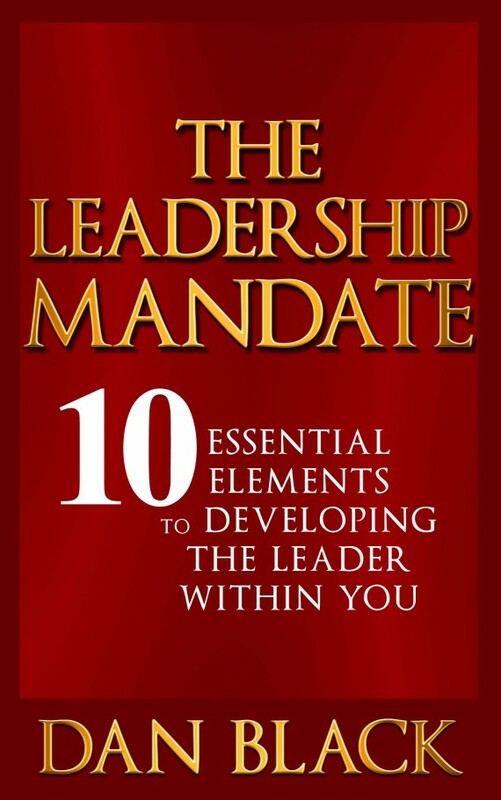 When you purchase the audio version of The Leadership Mandate between May 13th-17th through Audible, iTunes, or Amazon and send the receipt to danblackonleadership@gmail.com, I will send you lifetime access to 7 special bonuses (valuing over $100 dollars). The PDF version of The Leadership Mandate. 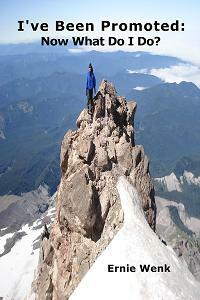 Are you looking to improve your leadership skills? Joseph Lalonde was been generous enough to offer his coaching services for 50 % off is regular price for those who buy my book. Joseph excels at helping leaders at all levels. To view his coaching page click here. Like most of us, Ngina Otiende has gone through various seasons of change – joblessness, starting a business, relocation, loss of a loved one, leadership transitions, marriage, to name a few. But like most of us and for some portion of the seasons, I took the kicking and screaming lane. 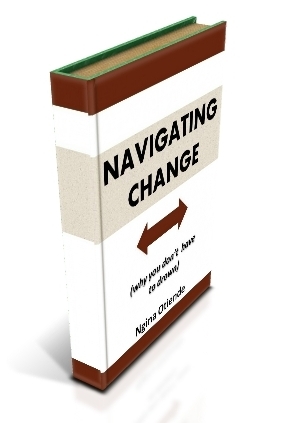 Navigating Change is a collection of my experiences and lessons in this journey. Vision Impact! 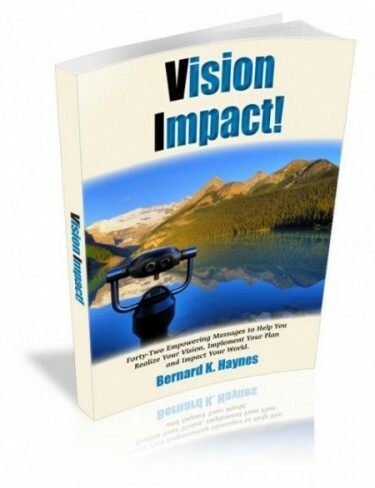 by Bernard Haynes shows you: How to Realize Your Vision, Implement Your Plan and Impact Your World, contains forty-two short, easy to read inspiring messages that present practical insight, instruction and inspiration on how to develop and implement your personal and/or family vision plan. 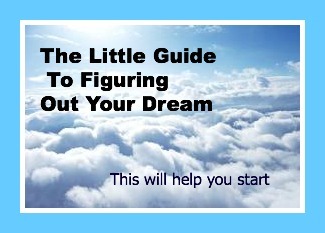 Kimanzi Constable’s little guide will help you figure out what your dream really is. It’s not the magical cure to all your problems but it will help you figure out where to start. There are exercises, lessons and a bunch of content that will help you narrow things down and finally crack the code to your dreams. Ernie Wenk wrote this booklet for people who have just been promoted into a supervisor position or who are thinking about going into management. You will learn fundamentals that allow you to successfully supervise other people. 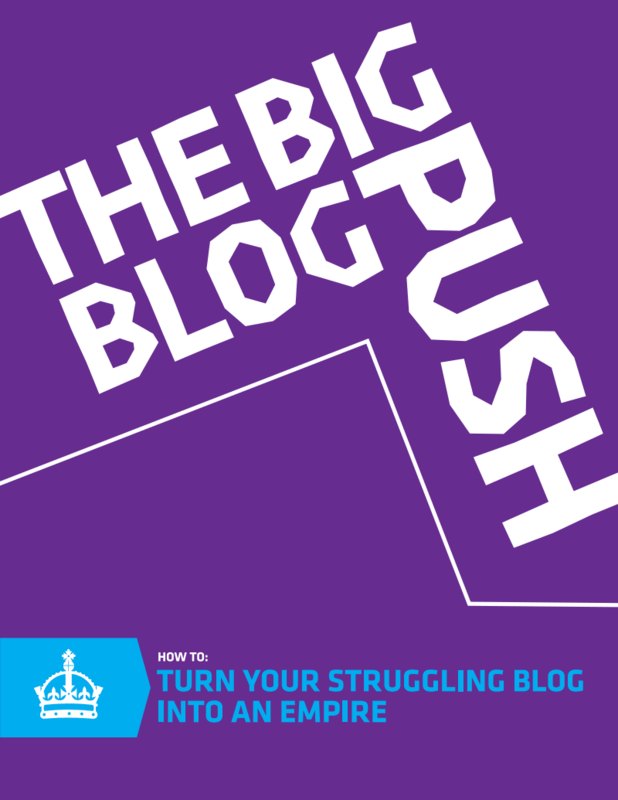 Collaboratively written by Jared Latigo, Kimanzi Constable, Mike Vardy, and Dan Black this book will help you increase your influence and achieve great things by using your online platform. The authors help you turn your struggling blog into an empire. Click here to purchase the audio book through Audible. Click here to purchase the audio book through Amazon. Looks like a great promotion, Dan. I’d like to chat sometime as I’m interested in how well these types of promotions work. Hello Dan, thank you:) Let’s try to chat over the phone next week. Let’s figure out a day/time during the weekend. Wow! Good for you, Dan. Looks like you’re hitting on all cylinders! You got my support, my friend. Thank you Floyd:) Your a huge blessing. Great job Dan. I am happy for you, great deals too. I just listened to the audio sample and it sounded great. I’m considering buying it because I love audio books! I think you would enjoy the entire thing:) I love audio books as well! Thank you for your support. Absolutely awesome bonuses and I can’t wait to grab a copy of this audio version. I have been waiting for it! Thanks Dan. I think you will enjoy it, Lincoln. Thank you for your support. Woo-hoo! Congrats on another accomplishment, and congrats on finding a talented narrator. Congratulations Dan! Great idea to give a bonus to your readers! Congratulations on the book, saw you had some amazing reviews! I’m happy for the success you’ve been having. It’s inspiring me to continue writing my little book :). Thank you:) I’m glad to provide another way people can read my book. If you ever want to chat about your book, I’d be glad to talk. Let me know. I’ve written a little bit, but it’s about slow progress. I’m not going to write when I don’t feel like it as I feel that it is forced. When the book is done, I look forward to talking to you about it and sharing it with you.